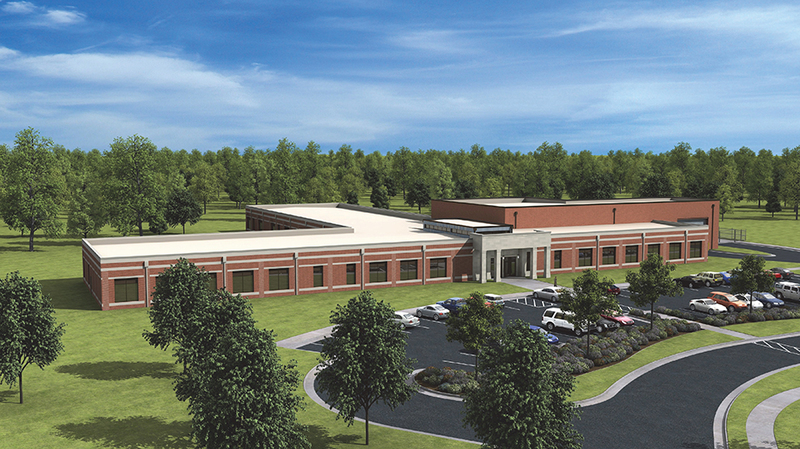 Work will begin on a 41,368-square-foot Total Army School System (TASS) Training Center located on Fort Lee in Virginia. The TASS Training Center (TTC) will be in support of the One Army School System model of the United States Army Corps of Engineers (USACE). 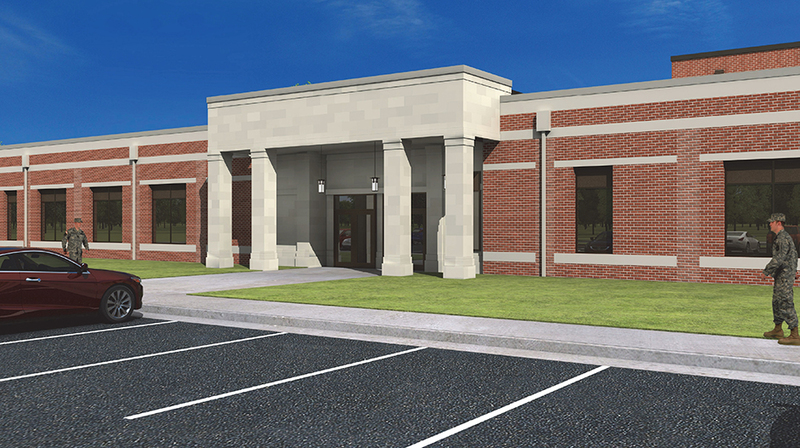 As part of the scope of work, the project will consist of the TTC (about 41,368 square feet), which includes maintenance and unheated storage requirements for two U.S. Army Reserve (USAR) Units. Supporting facilities include land clearing, paving, fencing, general site improvements and utility connections. Accessibility for the disabled will be provided. Anti-Terrorism/Force Protection (AT/FP) and physical security measures will be incorporated into the design, including maximum standoff distances from roads, parking areas and vehicle unloading areas. Sustainability and energy-efficiency measures will be incorporated into the project.